The explosive growing interest in Dutch work, and a recent increased interest in impasto paintings has created a strong demand for the work of Maria de Vries. 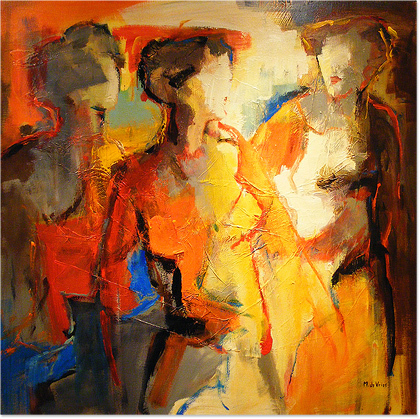 Her original work can be seen in leading independent art galleries across Europe. Read the full Maria de Vries biography.